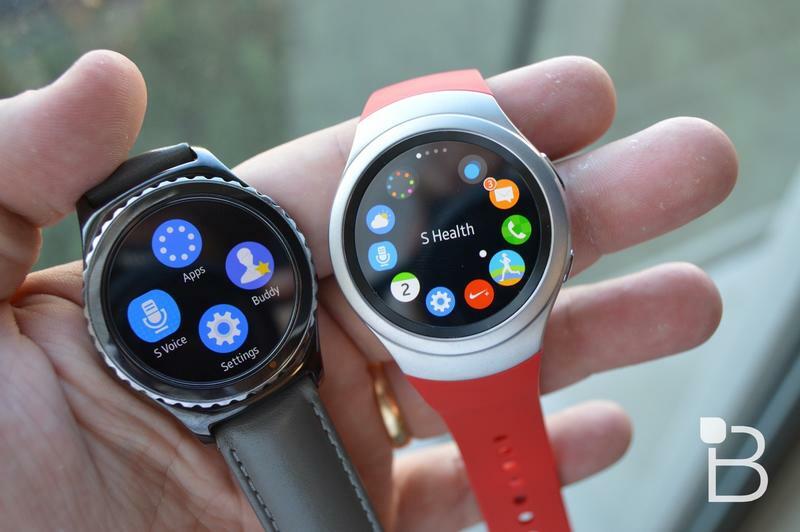 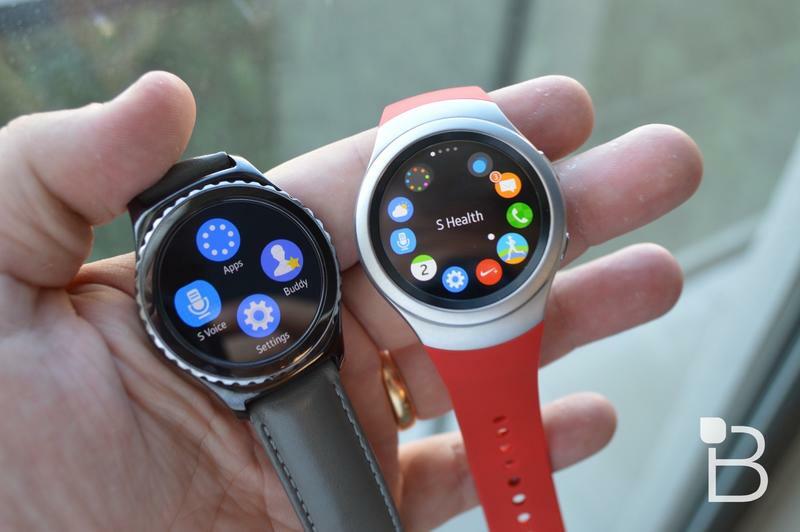 T-Mobile announced on Thursday that it will begin selling Samsung’s Gear S2 smartwatch, the company’s latest Tizen-powered wearable that was introduced at IFA in Berlin this fall, on November 15. 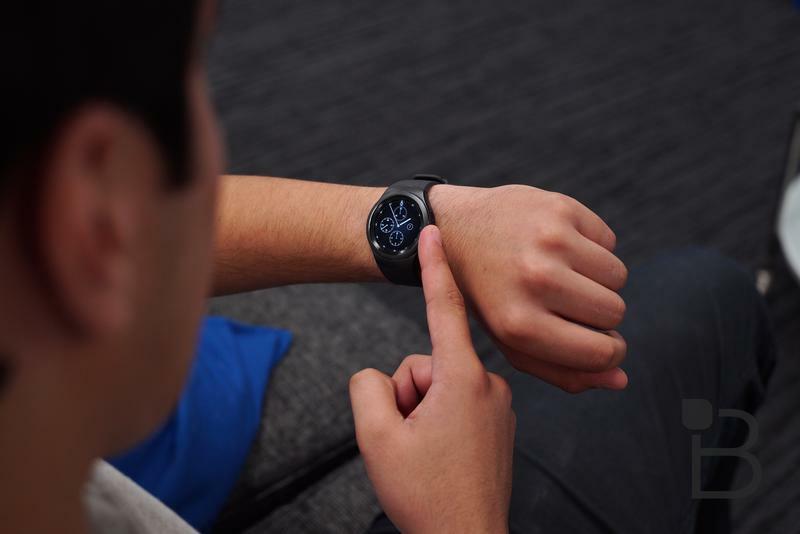 The Gear S2 can be added to an existing T-Mobile plan for as low as $5 per month, which includes up to 500MB of data for the smartwatch, unlimited streaming music and talk/text through the watch to more than 140 countries around the world. 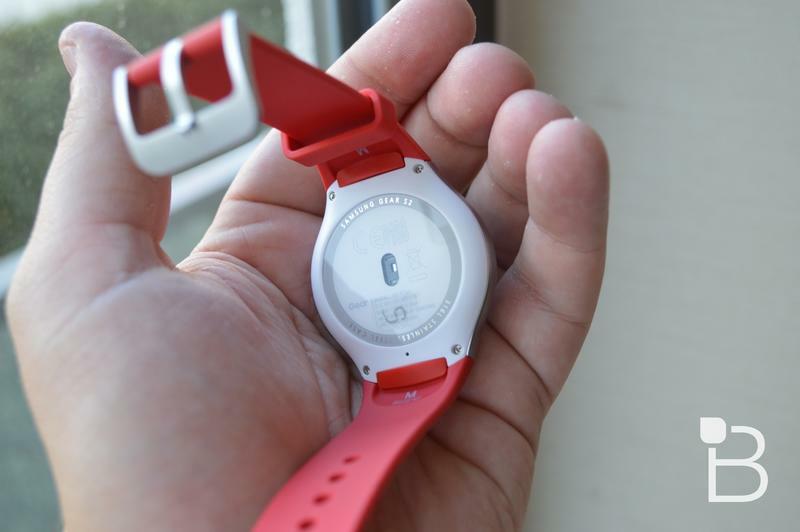 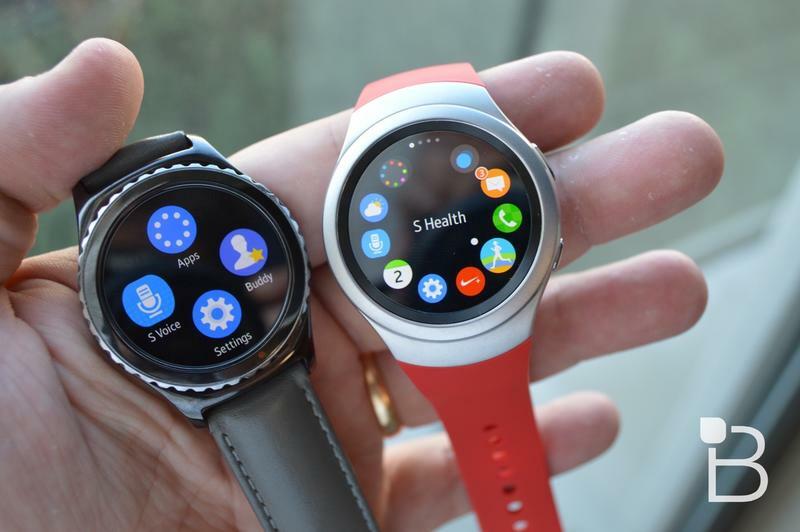 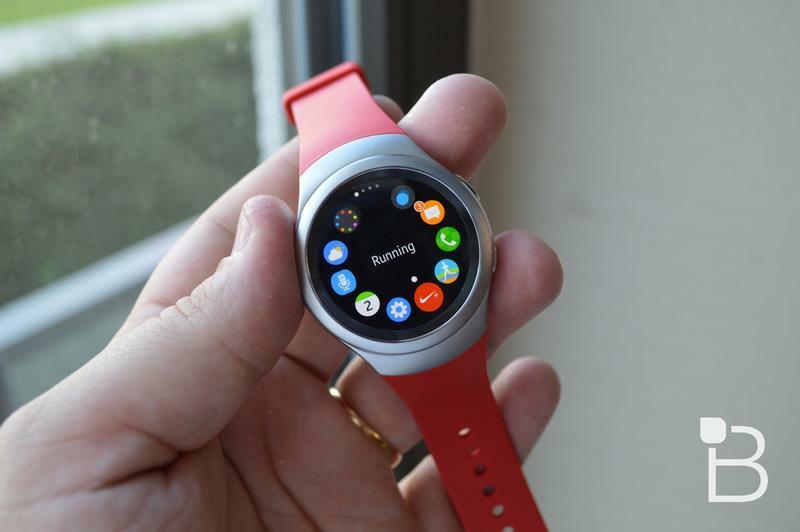 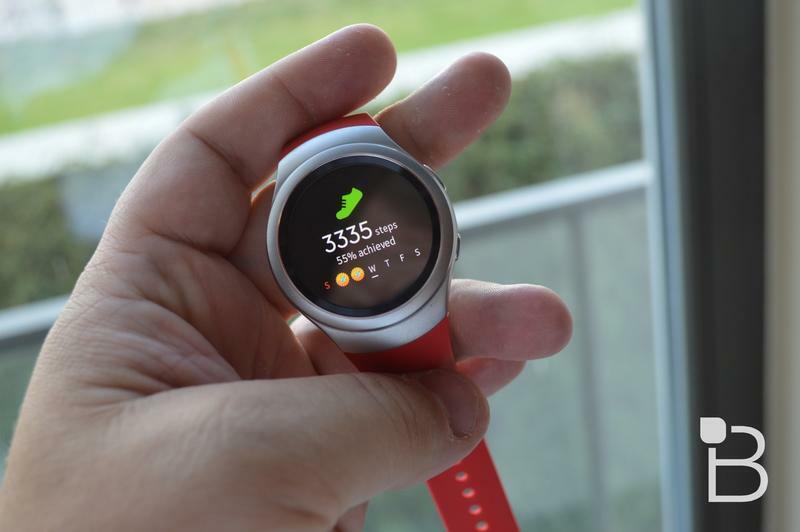 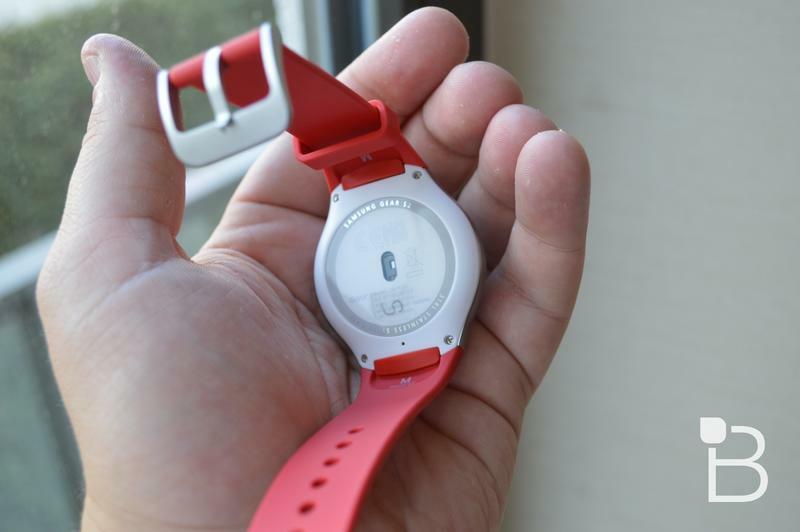 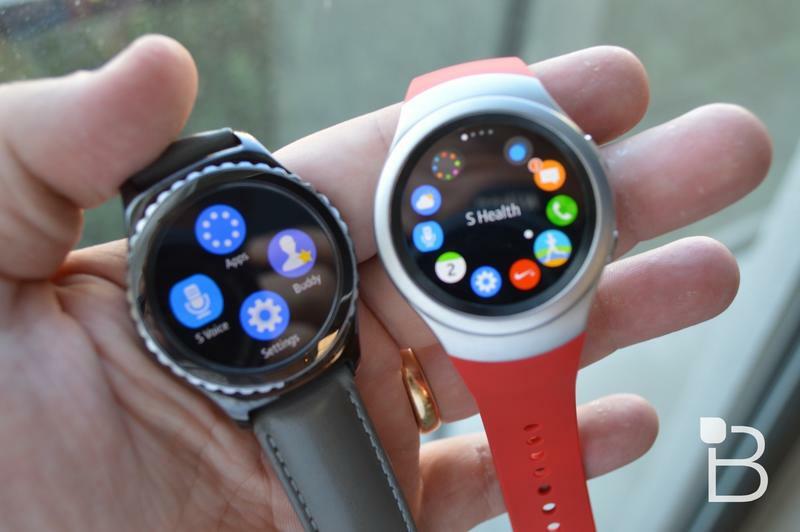 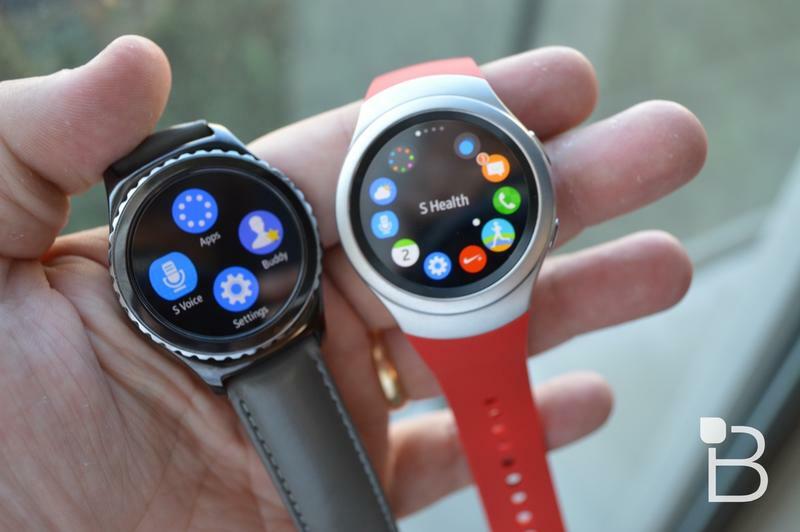 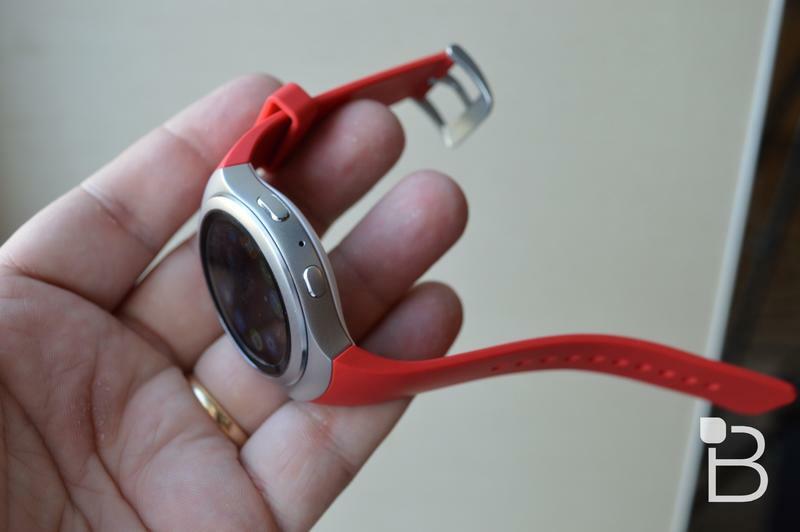 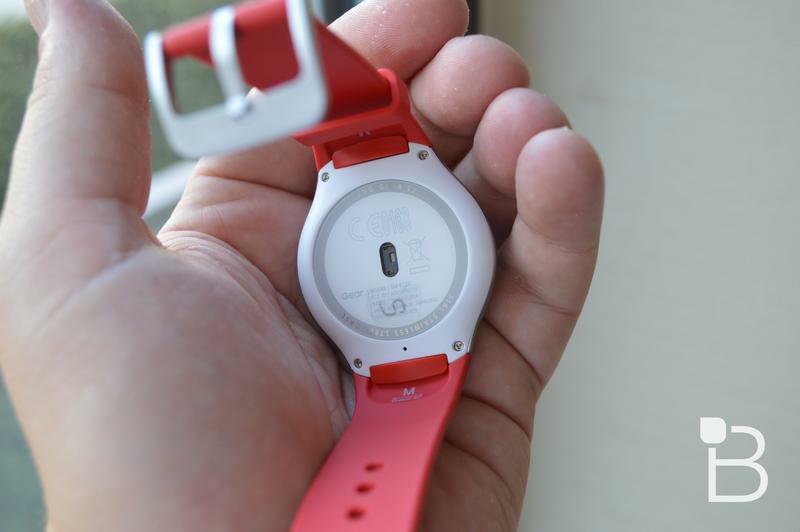 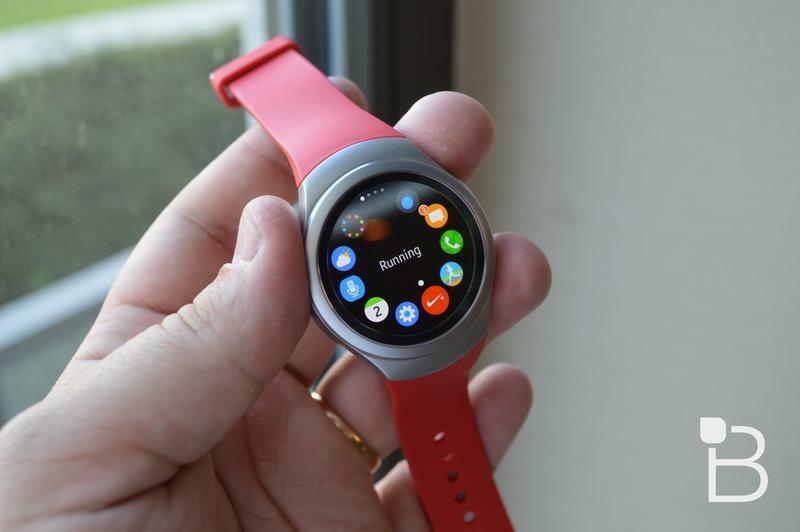 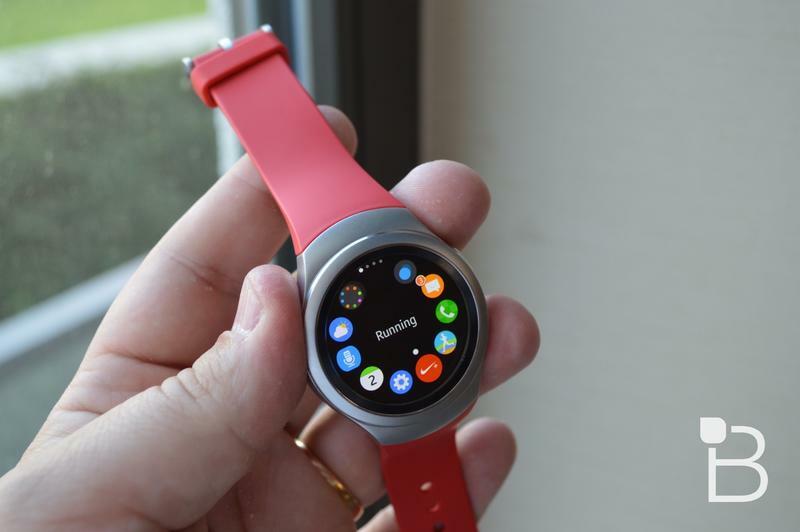 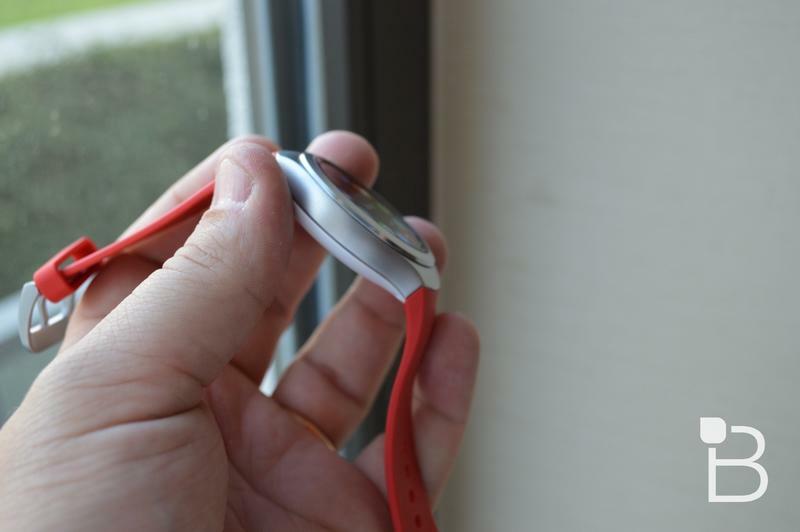 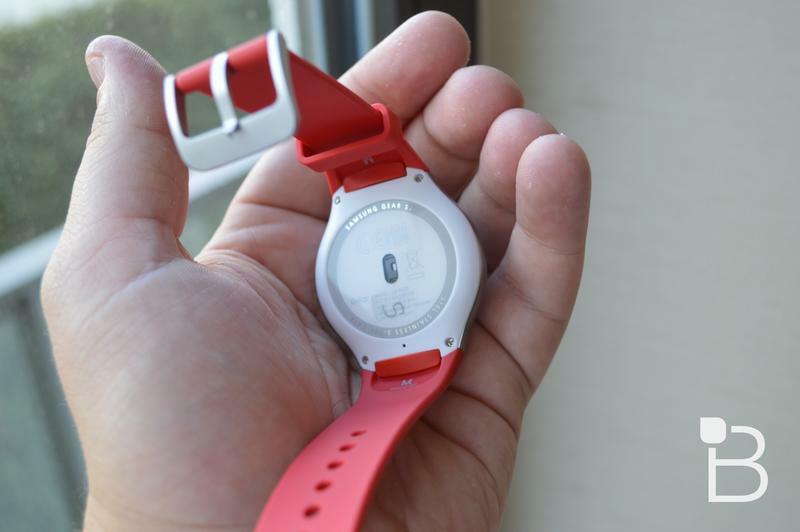 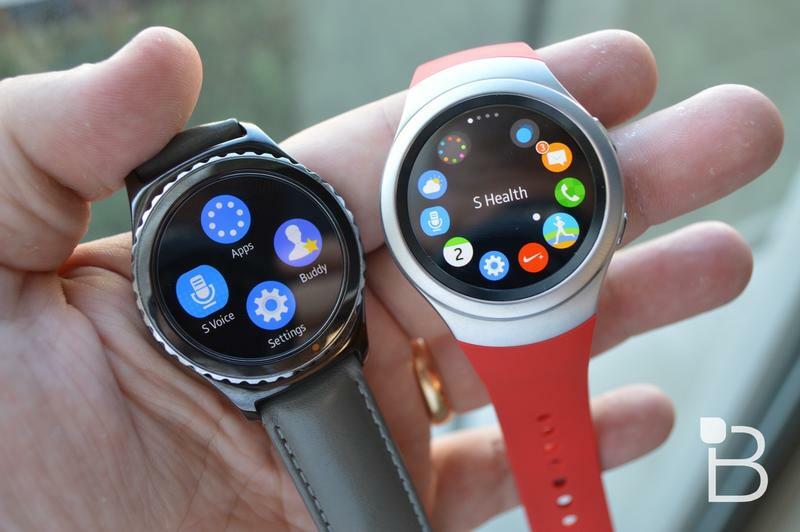 The Gear S2 will cost $0 down and $15 per month for 23 months (and $14.99 on the final 24th month), or $359.99 outright. 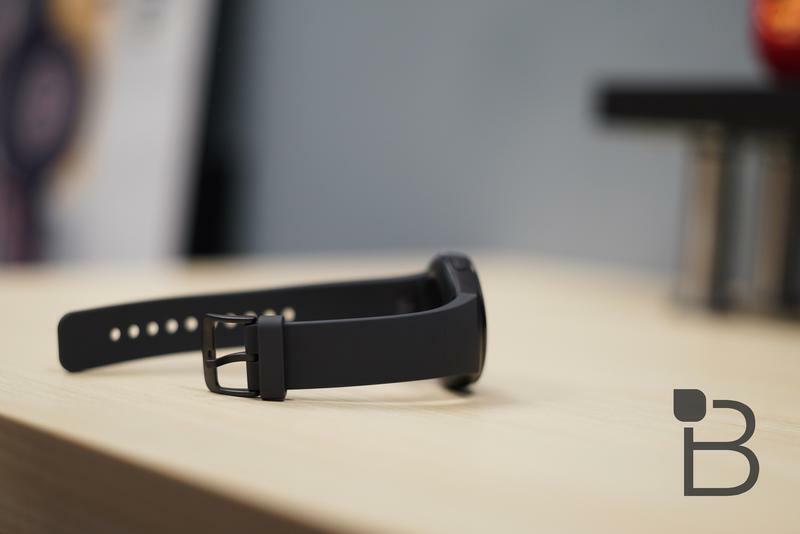 T-Mobile hasn’t yet announced if it will offer a plan like AT&T NumberSync, which will allow the smartwatch to receive the same phone calls and text messages as your smartphone, even if your smartphone is out of range or powered off. 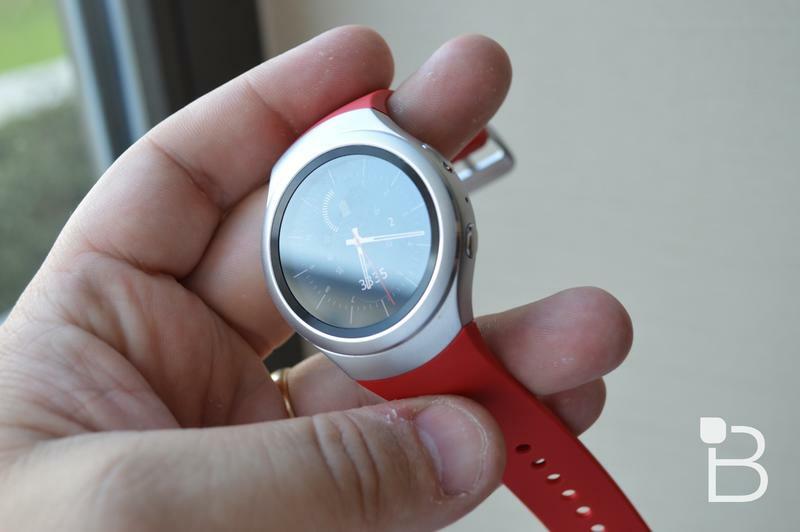 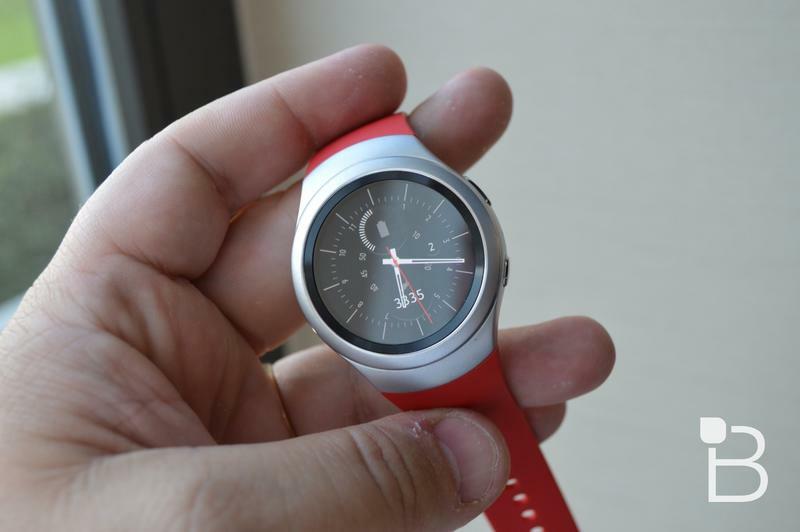 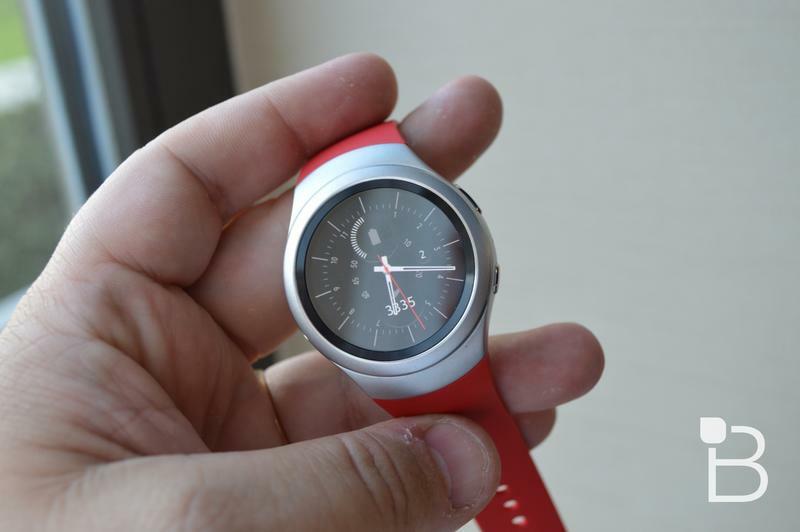 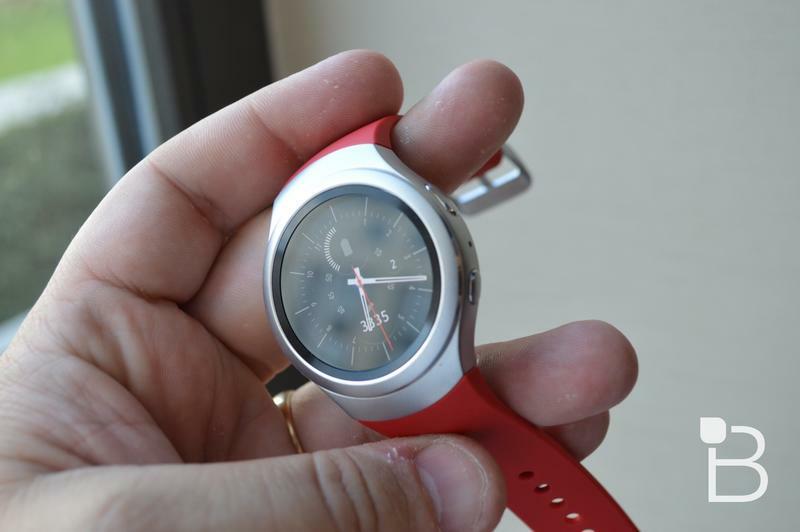 It appears that T-Mobile’s Gear S2 will instead have its own phone number. 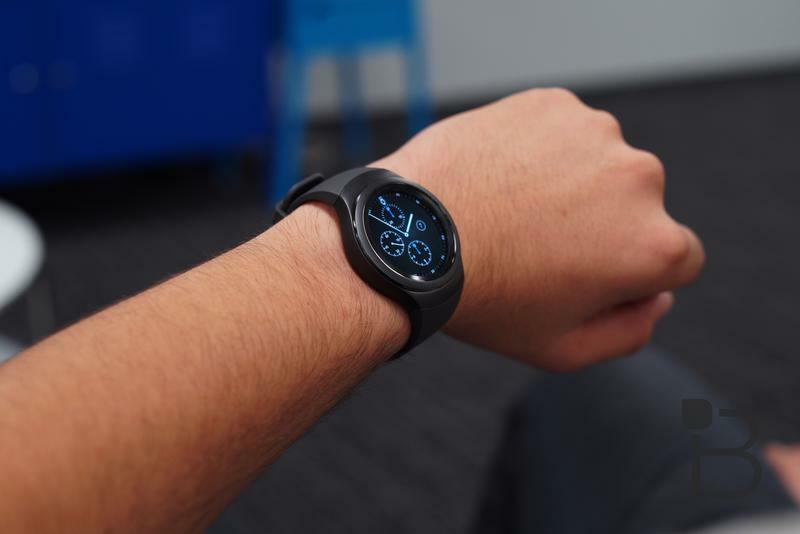 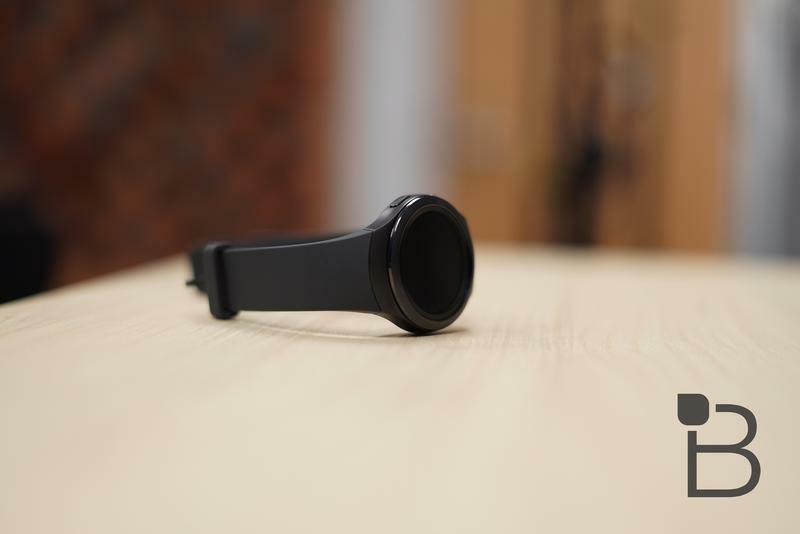 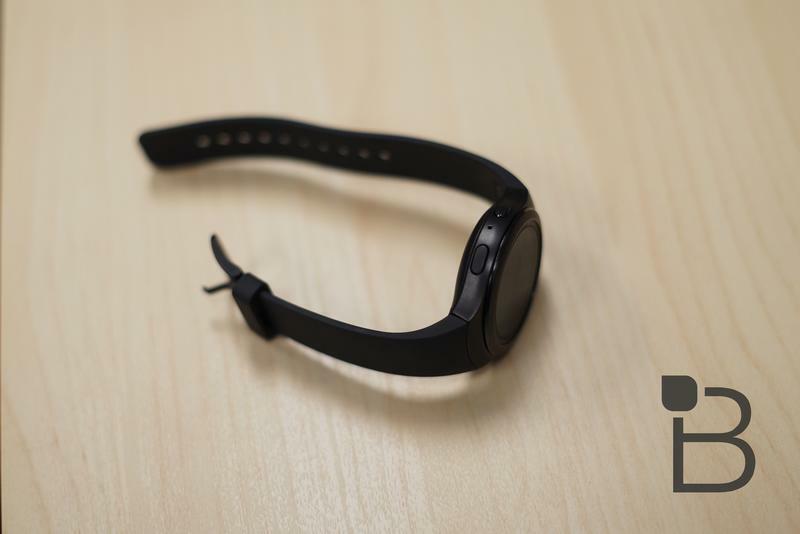 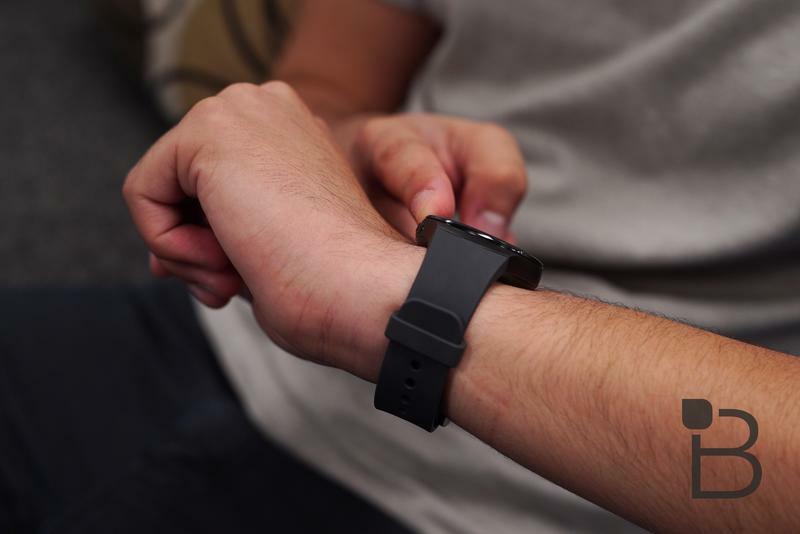 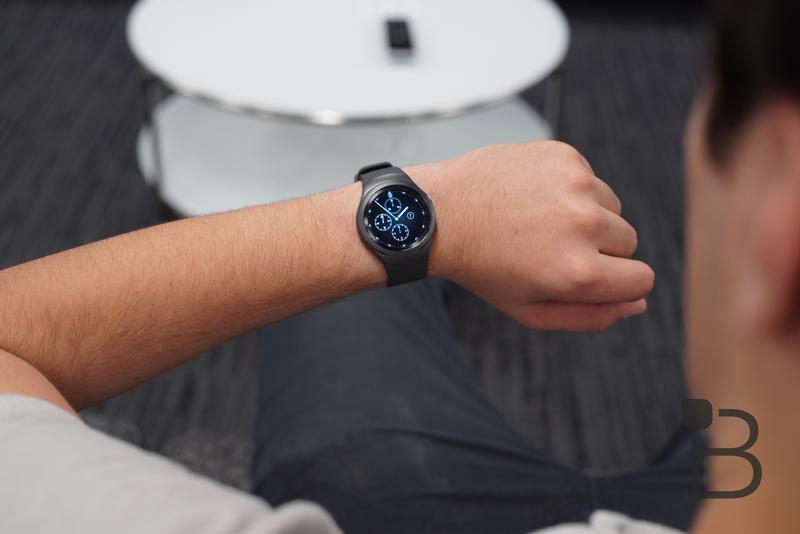 For more info on the smartwatch, check out our recent Gear S2 unboxing.